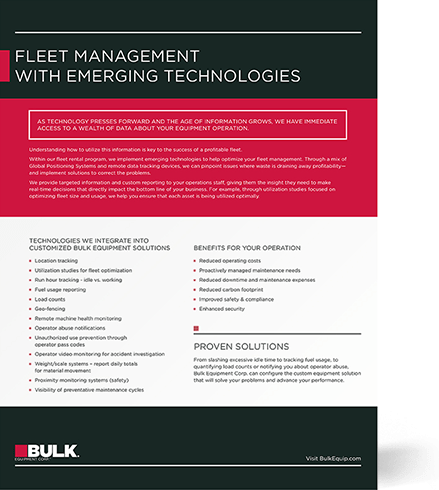 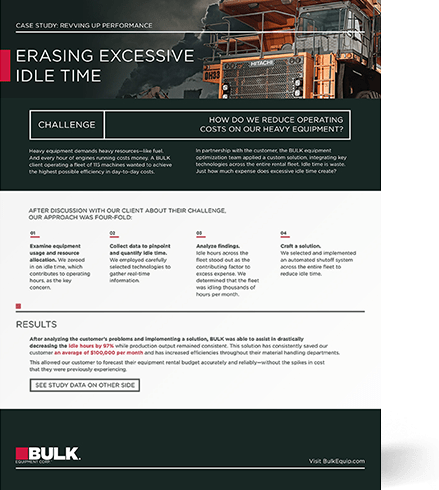 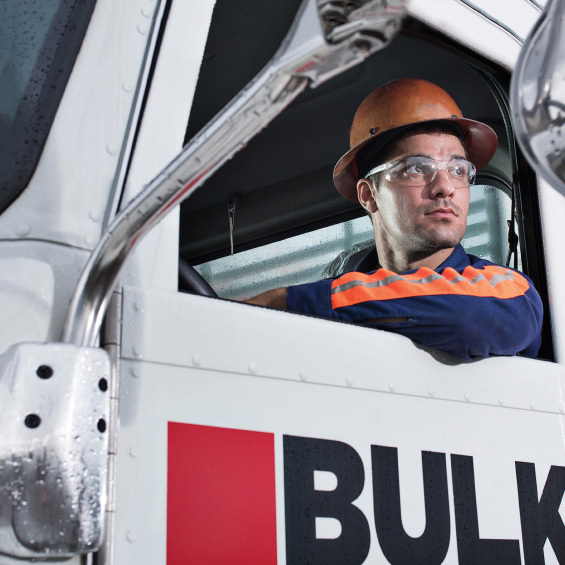 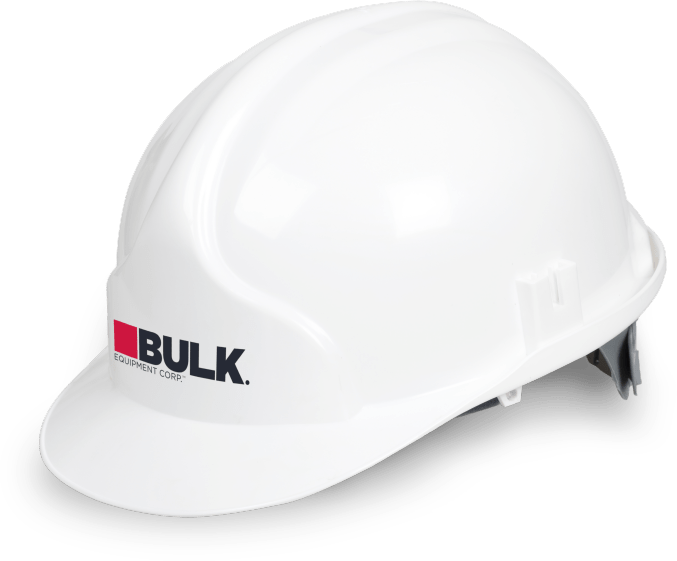 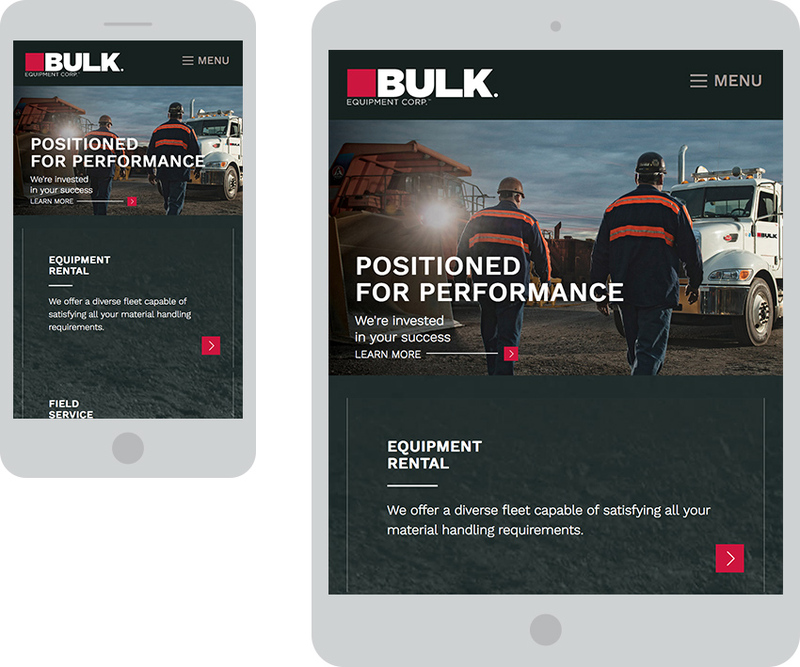 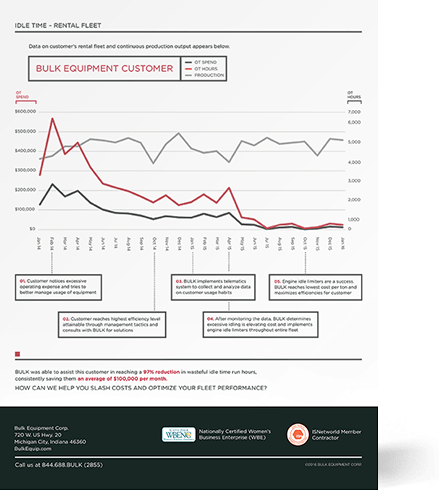 We guided a comprehensive rebranding process from Bulk Transport Corp to Bulk Equipment Corp., putting the company’s world-class equipment rental and service solutions in focus to set the stage for expansion. 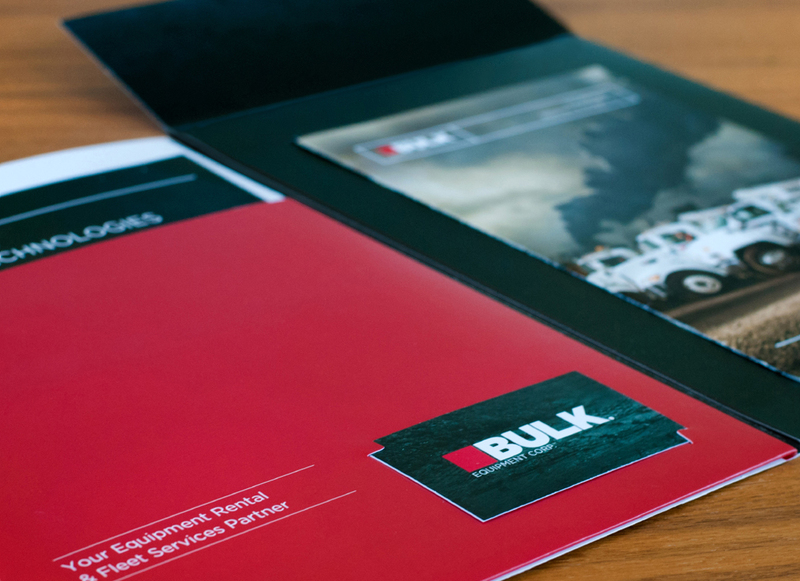 A new, bold logo and identity package complement carefully crafted core messages. 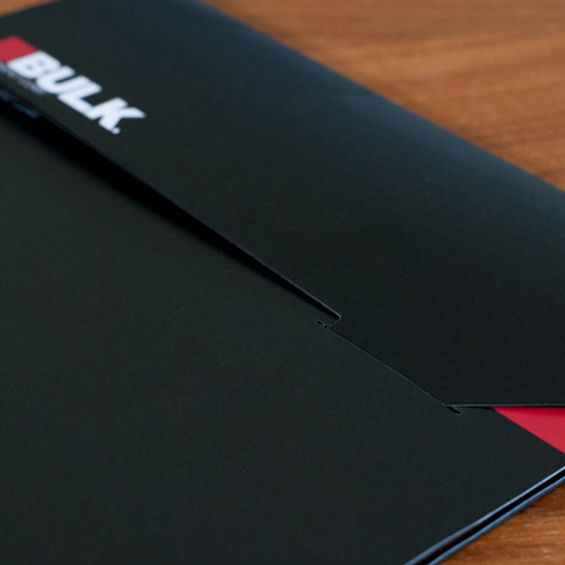 A modular collateral solution allows for custom packages to support the sales process. 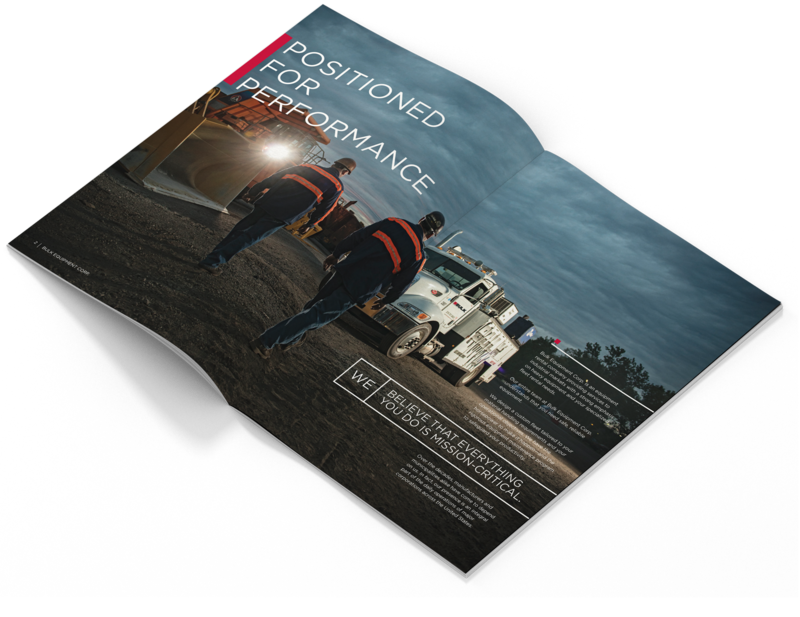 Custom-picked sell sheets, case studies, and a core brochure come together to tell the brand story to prospects. 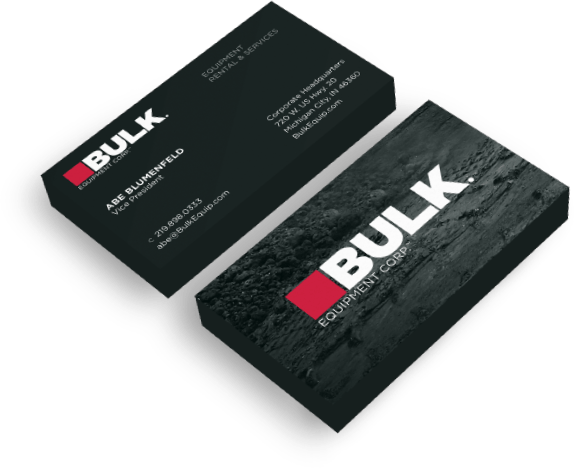 A new website relates the character and value inherent in the BULK brand. 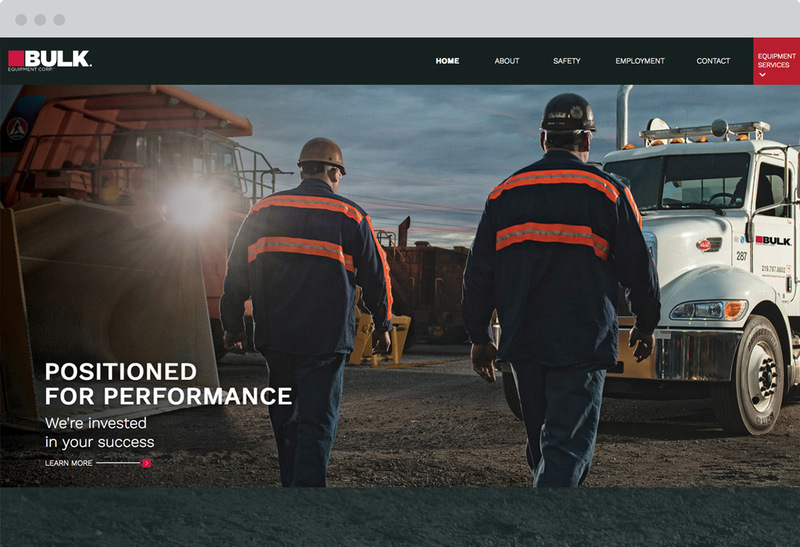 The high-power design, rich with custom photography, video, and interactive features earned a Silver Davey Award. 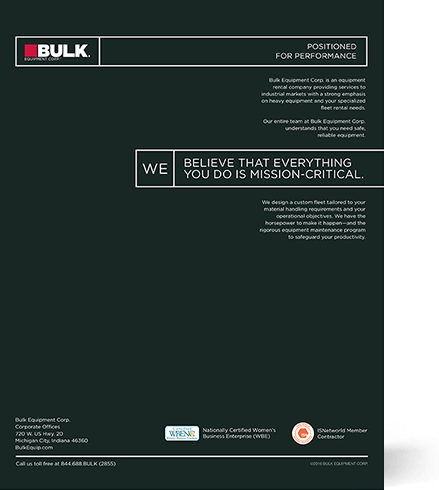 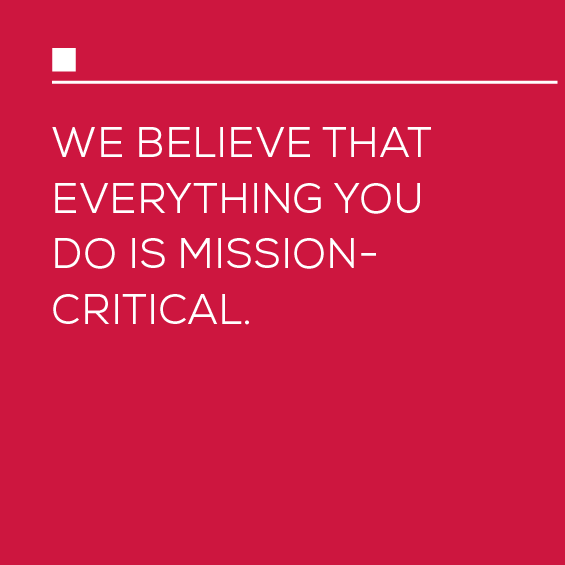 A brand is never static, and we are honored to support BULK with dynamic, responsive integrated marketing in its continued growth.